In this blog post, I have listed the commonly used culture media in Bacteriology laboratory and their primary purpose. There are still lots of culture media not mentioned in this post which may or may not be the modifications of the media discussed below. 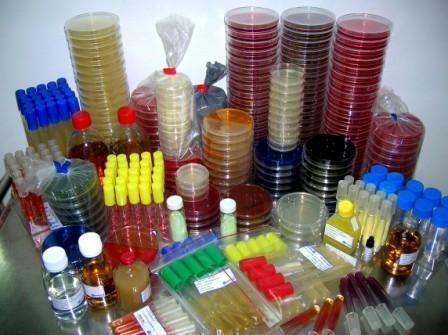 You can also find exhaustive list of culture media used in bacteriology and its modification from the website of manufacturer of culture medium. Bile esculin agar (BEA): It is used for the differential isolation and presumptive identification of group D streptococci and enterococci. 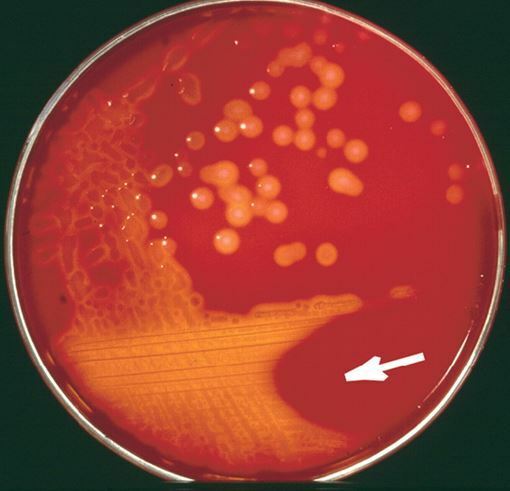 Bile esculin azide agar with vancomycin: Selective and differential culture media commonly used for the cultivation of vancomycin-resistant enterococci from clinical and surveillance specimens. Blood Agar: Blood agar is used for the cultivation of fastidious microorganisms. It is a differential medium which helps to classify/identify the bacteria on the basis of types of hemolysis (alpha, beta or no hemolysis) present. Bordet-Gengou agar: It is used for the isolation of Bordetella pertussis, the causative agent of pertussis or whooping cough. Buffered Charcoal-yeast extract agar (BCYE): Enrichment culture media for Legionella spp, the causative agent of Legionnaires’ disease, also known as legionellosis. Campylobacter thioglycollate broth: Selective holding medium for recovery of Campylobacter spp. Columbia colistin-nalidixic acid (CNA) agar: Columbia Agar with colistin and nalidixic acid (CNA) is a selective medium for gram positive organisms. The antimicrobials colistin and nalidixic acid inhibits gram negative organisms. CNA agar is used for the selective isolation of Gram positive cocci such as staphylococci and streptococci. Cystine-tellurite blood agar: Used for the isolation of Corynebacterium diphtheria. 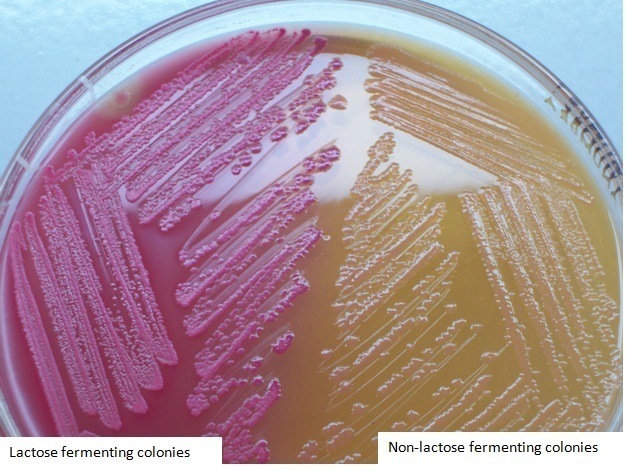 Eosin Methylene Blue (EMB) Agar (Levine): Isolation and differentiation of lactose fermenting and non-lactose fermenting gram negative enteric bacilli. Gram negative broth (GN): Selective (enrichment) liquid medium for enteric pathogens. Hektoen enteric (HE) agar: Differential, selective culture medium used for the isolation and differentiation of Salmonella and Shigella spp from other gram negative enteric bacilli. Salmonella-Shigella agar: Selective for the isolation of Salmonella and Shigella spp. Tetrathionate broth: Selective for the isolation of Salmonella and Shigella spp. Thioglycollate broth: It supports the growth of anaerobes, aerobes, microaerophilic, and fastidious microorganisms. Thiosulfate Citrate Bile Salt (TCBS) Agar: It is a selective and differential culture medium for the isolation of Vibrio e.g. Vibrio cholerae, the leading cause of cholera worldwide. Trypticase Soya broth (TSB): It is an enrichment broth used for subculturing various bacteria from primary agar plates. Xylose Lysine Desoxycholate (XLD) agar: XLD agar is used for the isolation and differentiation of Salmonella and Shigella spp from other gram negative enteric bacilli.